"Lupe Vélez: The Tragic Fate of a Femme Fatale": AnOther Mag's Laura Havlin remembers a lost star of the silver screen. "Rachel McAdams does fame her way": A terrific interview conducted by Amy Kaufman of The Los Angeles Times. 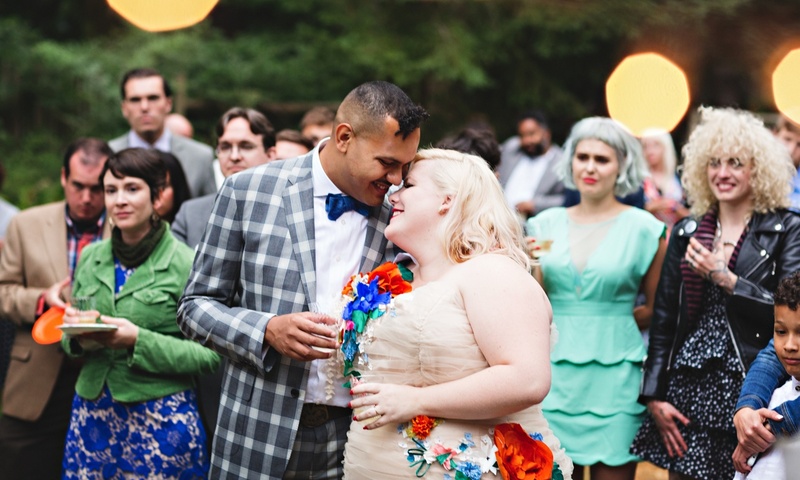 "My wedding was perfect—and I was fat as hell the whole time": A great, personal piece by Lindy West of The Guardian. 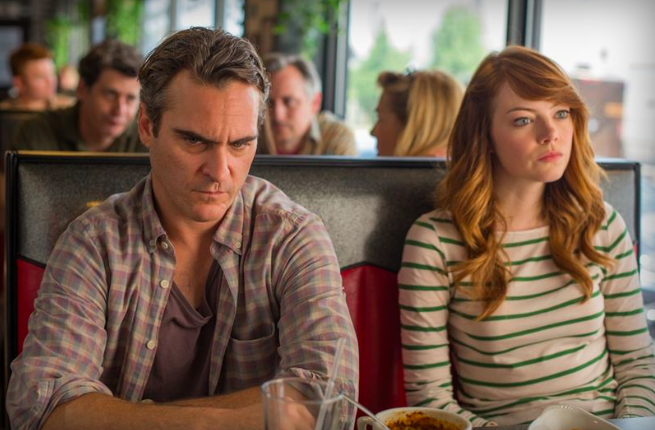 "'Irrational Man' and the incredible shrinking worldview of Woody Allen": Tasha Robinson, the invaluable critic formerly of The A.V. Club and The Dissolve, reviews the iconic director's latest film at The Verge. 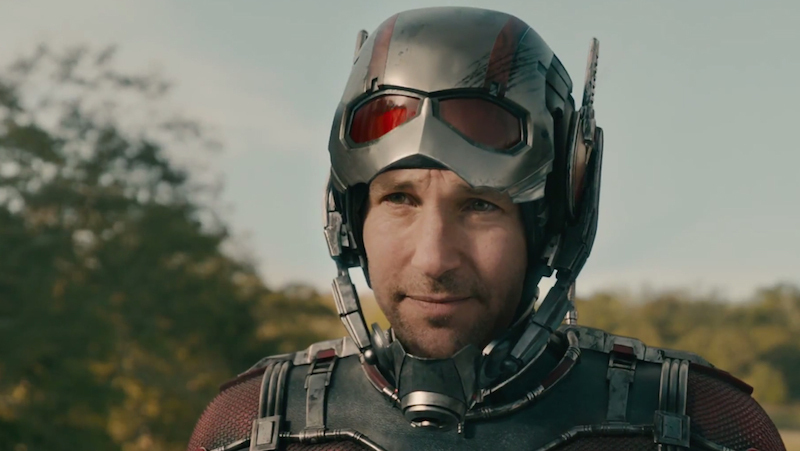 "'Ant-Man' continues Marvel's war on capitalism": According to The Washington Post's Alyssa Rosenberg. 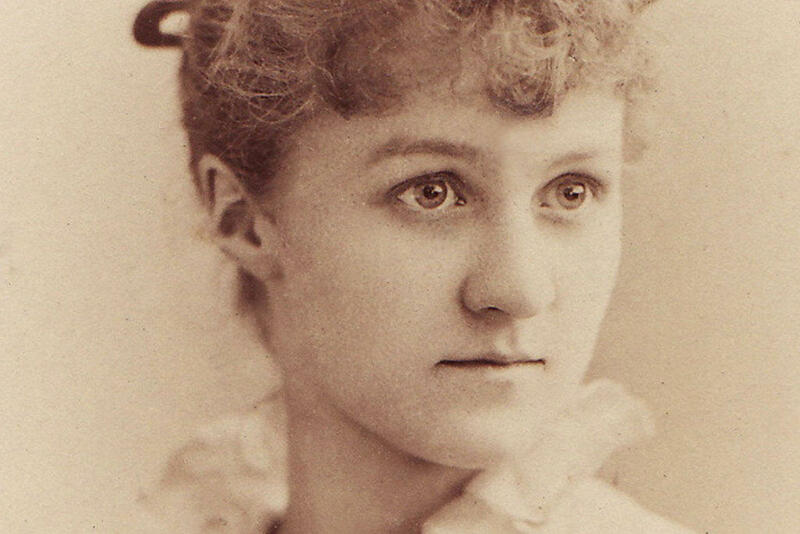 KUNC's Stacy Nick discusses how "music by Danielle Ate The Sandwich" helped uncover lost artist Edith Lake Wilkinson (pictured above) in Michelle Boyaner's new HBO documentary, "Packed in a Trunk." At Movie Mezzanine, our Far Flung Correspondent, Michael Mirasol, presents an excellent video essay paying tribute to "cinematic vehicular chases."